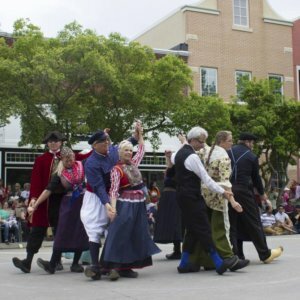 The Tulip Festival Steering Committee invites adults, college-age and older, to participate in the Adult Dutch Dance portion of this year’s Straat Feest. Both new and returning dancers are welcome and encouraged to join. Adult Dutch Dance Practice dates are set for six Monday evenings, beginning in April. The dates include April 8, 15, 22, 29, as well as May 6, 13. Each practice will be held from 6:00 to 6:45 p.m. at the Orange City Town Hall. Authentic Dutch costumes are required for participants. If you’re new to the group, we encourage you to come to all of the practices.  If you are a returner, feel free to join us as your schedule permits, but we’d love to have everyone on the final Monday before Tulip Festival.